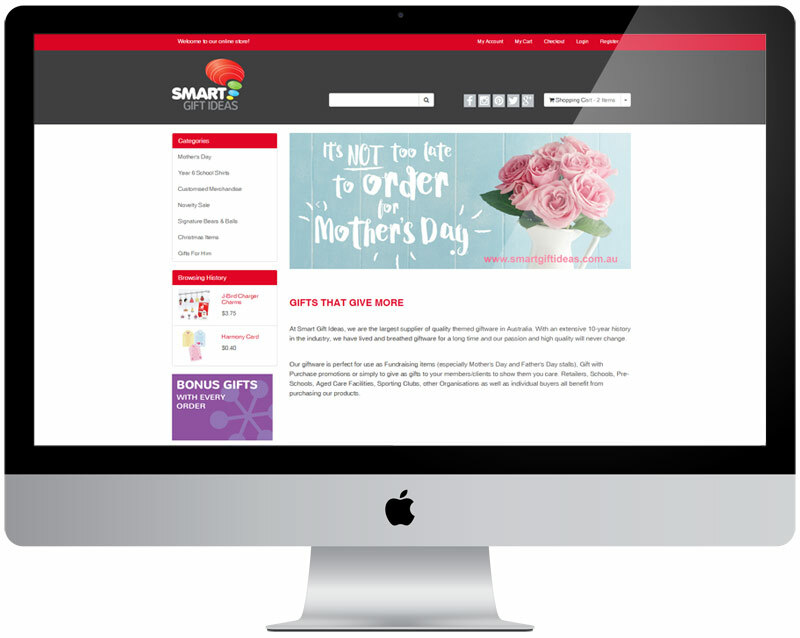 Smart Gift Ideas is located in Kirrawee and offers a large range of gift items for sale online . Paisley Studios has developed a dynamic shopping cart with Neto. The system integrates a pre-ordering option, a connection to MYOB, a connection to their couriers… .